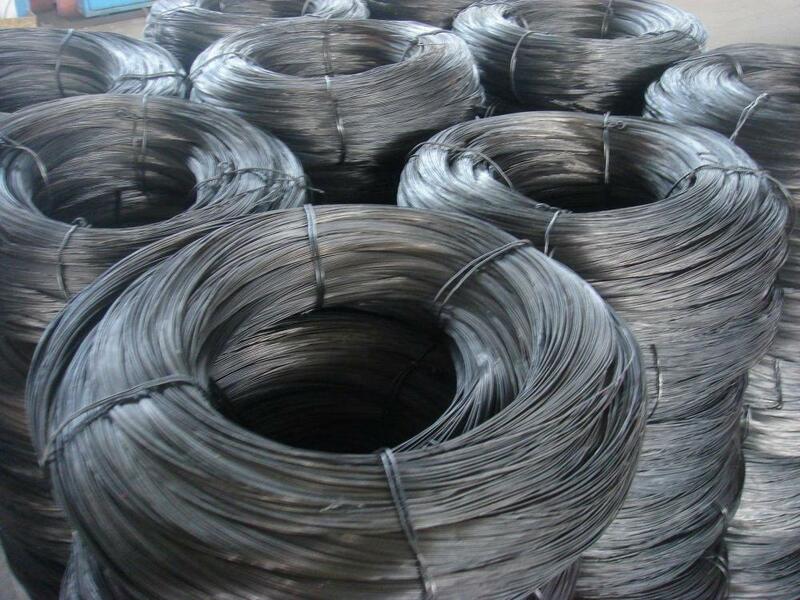 Black Annealed Wire is famous known as burnt wire in civil construction which is widely used for iron settting. Black annealed wire is widely used as tie wire or baling wire in building, parks and daily binding. 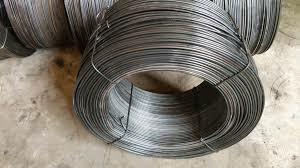 In agriculture annealed wire is used for bailing hay. 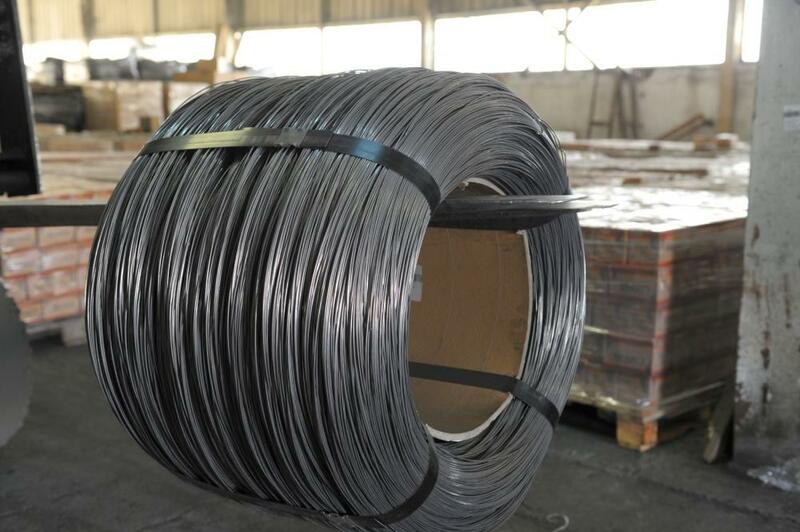 Meantime black annealed wire can processed into coil wire, spool wire, big package wire or further straightened and cut into cut wire or U type wire. 5.Annealed wire Packaging:0.7kgs/coil to 800kgs/coil,Internal plastic outer woven or inner plastic outer hemp series. 6.Annealed wire Specification:BWG16 BWG18 BWG20 BWG22 etc. Looking for ideal Large Coil Soft Black Annealed Wir Manufacturer & supplier ? We have a wide selection at great prices to help you get creative. 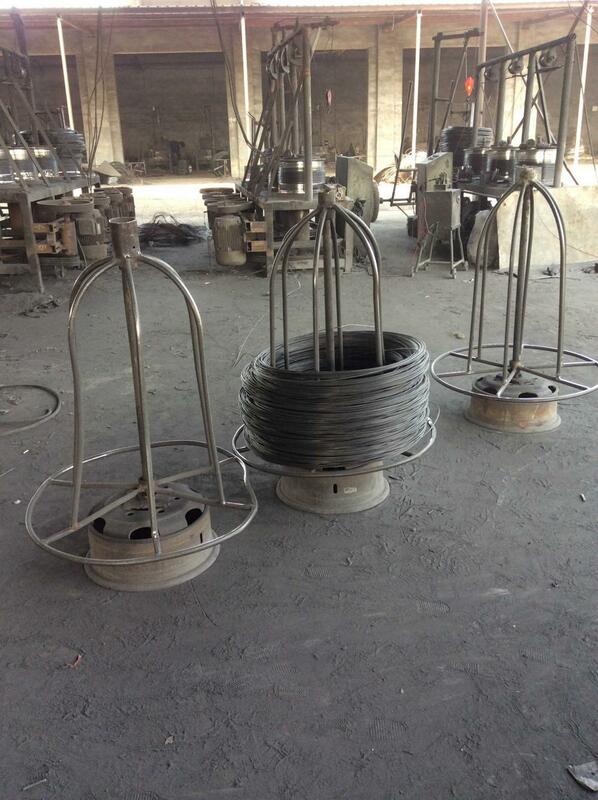 All the Big Coil Annealed Tie Wire are quality guaranteed. 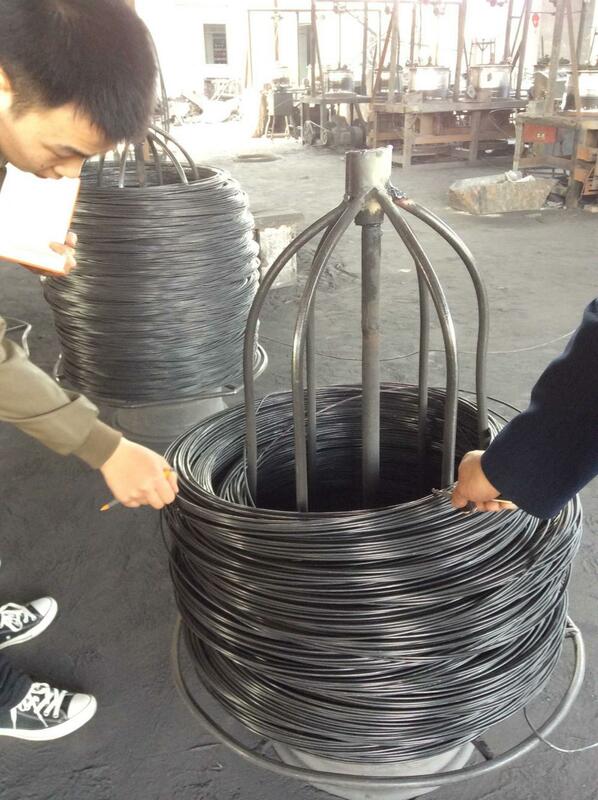 We are China Origin Factory of Big Coil Black Annealed Binding Wire. If you have any question, please feel free to contact us.